WeChat is an ESRC-funded project researching communication difficulties in children with autism. 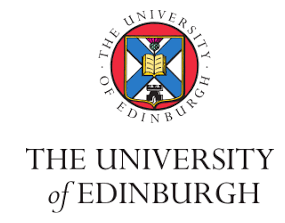 An ESRC-funded project researching communication difficulties in children with autism. We are aware that, within the autism community, there are different views about what language should be used to describe autism. On this website we will use both person-first and identity-first language. We welcome feedback – positive and negative – on our language use. Click here for further information.